Aunt Anita, uncle Troy and uncle Tim! Sooooo, the presentation is over again and it was a lot of fun! The female secretary got to play MySims Party and she won an uncle Chef Gino statue! It was first on the table! Uncle Troy has told a lot, and uncle Tim has also explained MySims Party and MySims Racing in a very nice way. It's a bit like Mario Party and Mario Kart but also not at all, because you can make everything yourself like you can always do in MySims! Unfortunately Junior couldn't take pictures of the racing game because it isn't finished far enough yet. But it's a lot of fun! The secretaries will probably post a preview on their sites soon! Junior is back again! Ewwoo! Junior is now awake, and the laptop is too, so Junior can now type easily. Junior is now in Utrecht, because Junior first got up really early and then took the train. 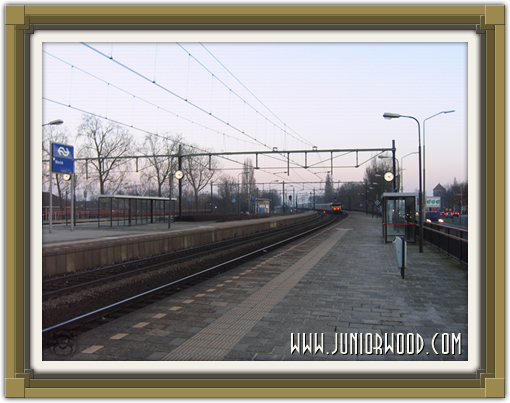 Junior changed trains in Eindhoven and then Junior had to look for a bit because aunt Resie was in the train already. Unfortunately aunt Angela and uncle Martin couldn't come to the event because it was rescheduled really late and they couldn't get the day off work anymore. So aunt Resie is now going in their place. There is a lot of press already and aunt Anita from EA is also here. Aunt Madelon will also be here soon, she is now a mommy since Junior saw aunt Madelon for the last time, then with Aapje. 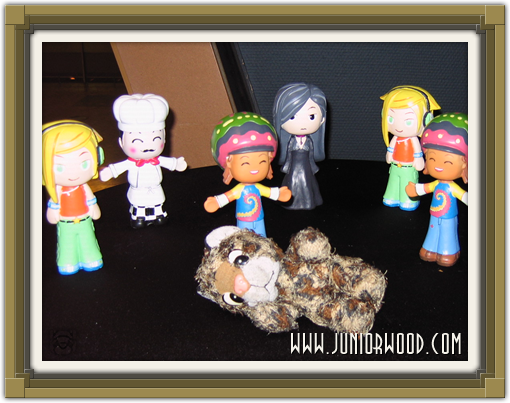 Junior has heard that aunt Maud, aunt Madelon's daughter, will also be here! 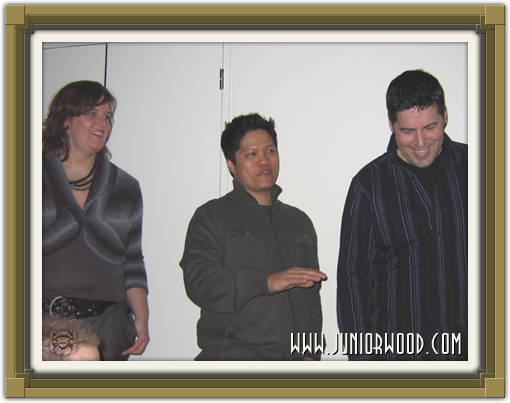 Junior is now in Utrecht, together with the female secretary (now from MySimsNetwork) and the secretary to see MySims Party and MySims Racing. Because those are new MySims games that will be released this year! Junior is really eager to see them, and Junior likes seeing uncle Tim again too! Junior doesn't know uncle Troy San Jose yet, but Junior thinks he'll be really nice too though! Junior will now get a drink because Junior is thirsty after the long trip. Junior will tell more after the presentation. Later!! Oh yeah, Junior will also go on a picture with MySims because they are on the table! Oof sorry Junior just woke up from the beep from the laptop from the battery that's almost flat so Junior has to type really fast and tell that Junior and the secretaries and aunt Resie are going to Utrecht to uncle Tim and uncle Troy and uncle Chef Gino and then Junior is going to party and then Junior's going to race and then Junior will tell more when the laptop is recharged and Junior will now say bye byeeeeeee!